Knorr-Bremse has signed an agreement to purchase the electric systems business of Vossloh Kiepe as of yesterday, The €72.5m transaction will be formalised during the first quarter of 2017 following merger control clearances. 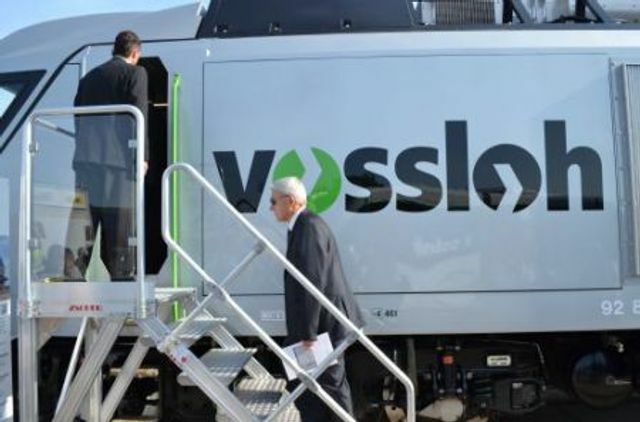 VOSSLOH signed a contract for the sale of its electric systems business division, Vossloh Kiepe to Knorr-Bremse Rail Vehicle Systems on December 21, a further step in the company’s transition to focus entirely on infrastructure. Vossloh will receive €72.5m in cash for Vossloh Kiepe, which includes €25m for future adjustment if the sale does not develop according to Vossloh’s expectations. The buyer has also committed to replace any guarantees and sureties that Vossloh had assumed for the division. The economic transfer to Knorr-Bremse Rail Vehicle Systems will take place retroactively on July 1 2016, and Vossloh expects a net cash flow “in the middle double-digit range” when the transaction is completed in the first quarter of 2017. Vossloh’s supervisory board has approved the transaction. However, the sale is still subject to merger control clearances.